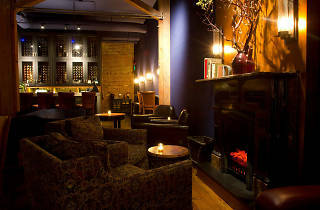 Hidden is the operative word for this husband-and-wife-owned wine bar that offers over 40 wines by the glass and 120 by the bottle. 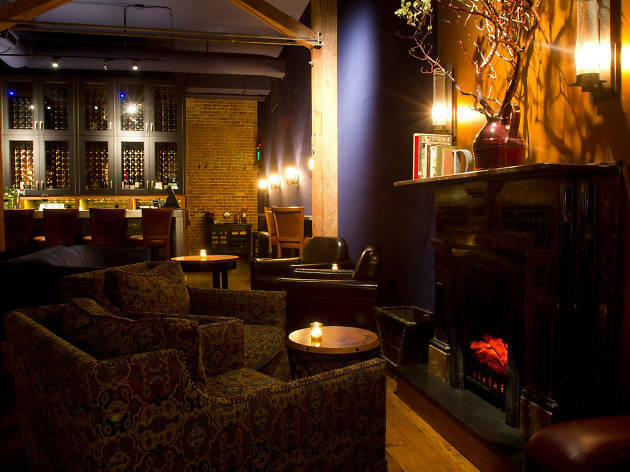 Once located in the Tenderloin, this cozy bar moved to the Financial District in 2011 and has been a staple for post-work wine therapy ever since. The wine list spans the globe and offers numerous flights, allowing wine lovers to explore various varietals and regions; those looking for a snack will be happy to find cheese, crackers and charcuterie to complement their fruit of the vine. Bonus? There's a bocce court in the alley, where you will undoubtedly be at your very best after a few glasses.